Behold! 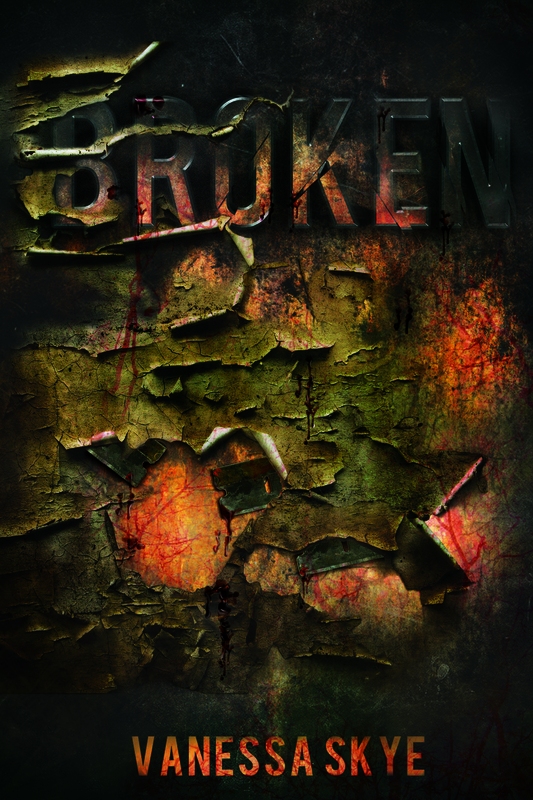 the AWESOME cover of Broken, the sequel to The Enemy Inside and the second book in the Edge of Darkness series! ‘A mother is murdered in an apparent robbery. A young woman is raped and beaten in a home invasion. Chicago Detective Alicia “Berg” Raymond doesn’t believe in random crime and is certain both cases are more than they seem—but can she trust her instincts, or is she too distracted by the feelings she has for former partner and new boss? For Berg, the need for justice burns deep and fills the emptiness where therapy and relationships fall short. She’s certain the husband knows more than he’s willing to admit, but the trap to catch the killer is the loophole that sets him free. ‘I am so very impressed with this book. It gripped my innards and ripped them out, little by little…’ – Goodreads. ‘If you think The Enemy Inside is a thriller, just wait ’til you get Broken!’ – Goodreads. To be released in February 2014.